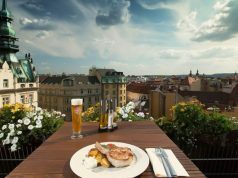 Prague Michelin Star Restaurants Guide - why are these places special? Every gourmet knows that the very best restaurants have a Michelin Star and in this article we’ll disclose it. We will find out the best Prague Michelin Star restaurants. You will find information about each of them with location, menu and reviews. Remember, that it is very complicated to get even one star. The service, design, cuisine – everything should be perfect. In Prague there are the following mentioned in the Michelin guide: Alcron Restaurant, La Degustation Bohême Bourgeoise, Field Restaurant. * (one star) – means that the restaurant is really good in its category and type of cuisine it specializes in. ** (two stars) – mean high rated cuisine and that it is worth to change your route around the city and visit the place. *** (three stars) – the most prestigious score in the list. It means that you should visit the city only because of the great work of the chef in the restaurant. 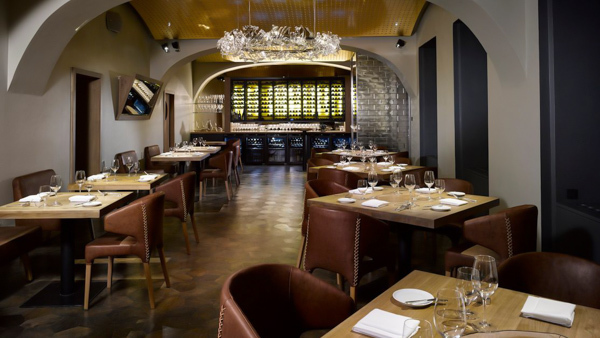 The first restaurant in Czechia which received the star was “Allegro” in hotel Four Seasons. It took place in 2008 making the place the first in all post communist Eastern Europe. Since then, five prestigious awards have been given to five restaurants. However, none of them managed to get more than one star. In 2017 three Czech restaurants “Alcron”, “La Degustation Bochme Bourgeoise” and “Field” confirmed their stars. In 2018 only two restaurants remained with the star as the “Alcron” didn’t prove the rank. Nevertheless, we will mention three of them. The first thing to mention is about its location near the Wenceslas Square in the heart of the city. Opened in 1932, the place has gained an impeccable reputation and a number of awards. In 2012 it has got the Michelin Star and since that time has been confirming it every next year. The menu of the Alcron Restaurant includes mostly the dishes of French cuisine and extensive wine list. Another prominent feature is décor. There is place only for 24 people, thus a visitor can enjoy his meal in calm atmosphere. 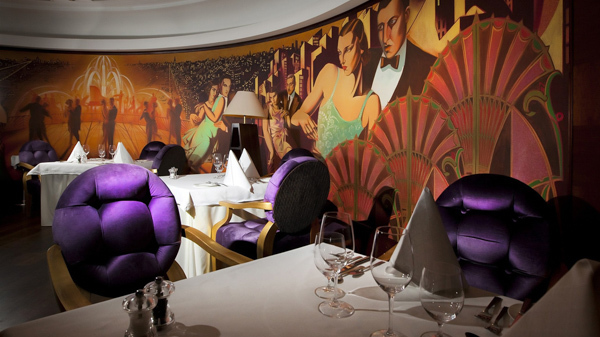 It is complemented with an excellent and luxurious Art-Deco interior. Besides, the mood of the place is made with the help of the XXth century fireplace, soft light, velvet furniture, elegant paintings that create overall charm. The restaurant has midday, dinner as well as tasting menus. The price for a three-course midday menu starts at 1100 CZK. Address: Štěpánská 623/40, Prague 1. The next place in this list of Prague Michelin Star restaurants is La Degustation Bohme Bourgeoise. It was opened in 2006 and six years later got the award from Michelin. Despite its French name, the restaurant offers authentic Czech cuisine. The chef of the place has an experience of working in Italy, Germany, Portugal and New Zealand. Here you can try two types of menu: classic dishes Dégustation Bohême Bourgeoise and original dishes from the chef Dégustation du Chef. Most recipes represent modernized old national cookbook treasures. The name of a dish includes the ingredients it is made of. The menu also offers a rich wine and beer card, and the sommelier of the restaurant skillfully selects drinks that emphasize the taste of the dishes. 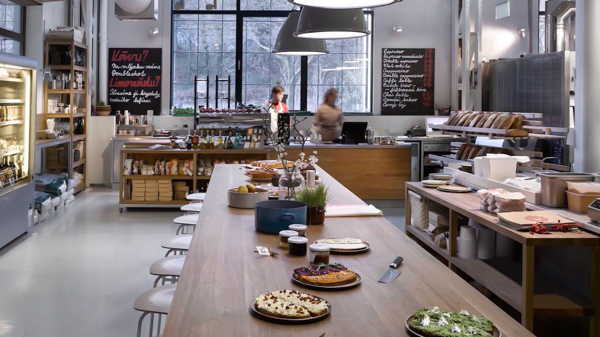 Simple furniture and vaulted ceiling highlight the laconic interior of the restaurant. The peculiarity of the restaurant is also that part of the kitchen is open to the hall. So you can actually see the process of preparing your meal. The chef’s menu costs 3350 CZK and the tasting menu here is about 2450 CZK. Address: Haštalská 753/18, Prague 1. There are only 3 Prague Michelin Star restaurants and this is the last, but not the least. It was awarded in 2016. The chef of the Field Restaurant makes an emphasis on the dishes from natural and simple products. Nevertheless, they are still a kind of a masterpiece. They are always distinguished by unusual tastes and an interesting presentation. Both taste and appearance are worth Michelin award. Here you can try daily lunch menus, an à la carte menu and tasting menus as well. Prices for the last begin at 2,600 CZK. To complement the dishes there is a rich wine list, predominately of expensive French varieties and local wine. 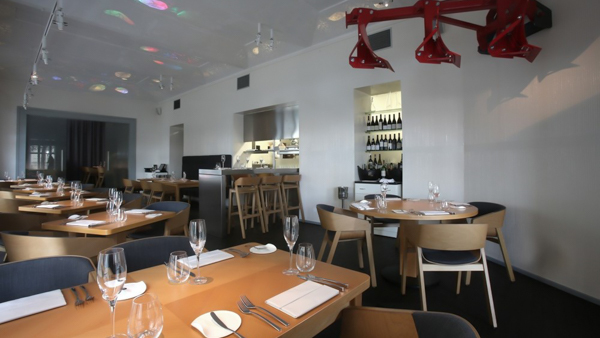 The interior accentuates the cuisine – it is rather simple and contains original elements. For example, one of the walls has a hammer and details of an agricultural combine. You can find the restaurant close to the Old Town district near the Convent of Saint Agnes. Address: U Milosrdných 852/12, Prague 1. Bistrøt 104 – Korunní 810/104, Praha 10. We are sure that 2019 will surprise you with more excellent Prague Michelin star restaurants. But now we offer you gastronomic tours with local guide. It is an opportunity to try contemporary and traditional taste of the Czech capital, discover sights and get unforgettable emotions. The level of cuisine and service in restaurants awarded by Michelin Star will not leave anyone indifferent. 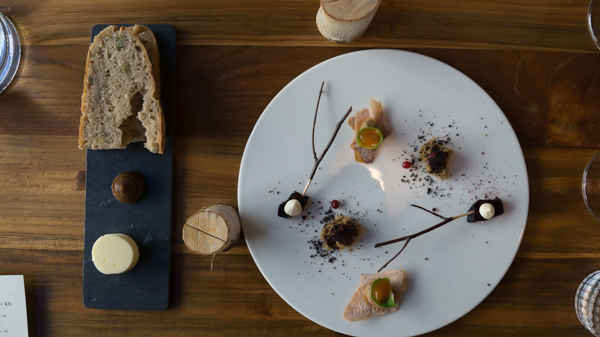 Prague Michelin Star restaurants show food as an individual art and exceeds any expectations. Hope that this list will help you to find the best place for a dinner or a romantic evening. It would be great to hear your reviews and thoughts about these restaurants, so feel free to leave comments below. Each place from the list of Prague Michelin Star Restaurants has first-class service, excellent cuisine, luxurious design. Dishes will surprise you and leave only positive emotions after visiting.